Face mask are essential for making the face skin bright, firm, soft. Facial makes you comfort as it is a good 45 minutes uninterrupted pampering for yourself in the busy routines. Also, facial helps your eyes rejuvenate too. How often you should get a facial depends on several factors: your skin type, skin condition, skin care goals, your budget, age, even where you live. 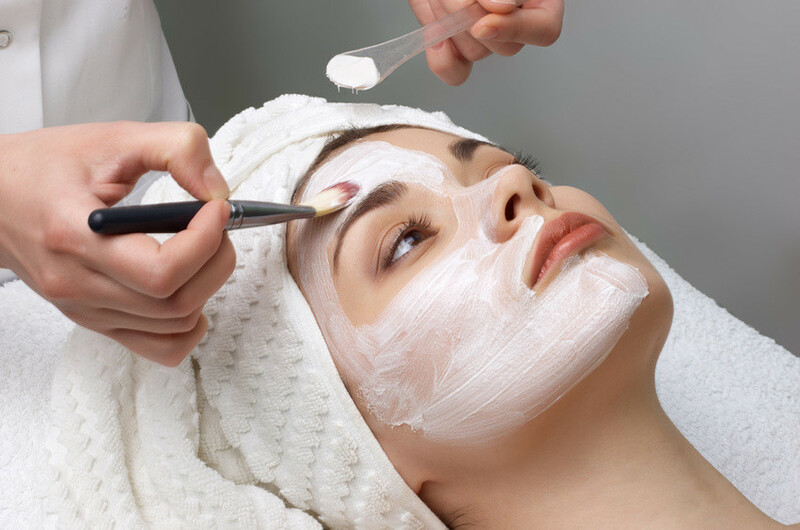 On average, getting a professional facial once a month is ideal for someone who wants to take good care of their skin. Not only will your monthly facial deeply cleanse your skin and free it of toxins, it will stimulate the exfoliation process. This deep exfoliation is necessary for skin to appear more toned and youthful-looking plus, it allows the products to penetrate into the skin. 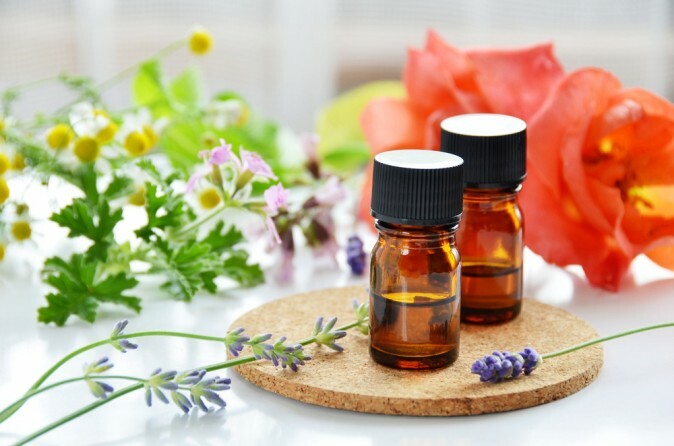 The esthetician will analyze your skin to determine what your needs are and that will allow us to choose the appropriate products for your skin type. Not only are facials deeply relaxing, but your skin will look fresh, brighter, and nourished. Healthy skin is for everyone – and the secret to a sleek, suave look is routine skin care. Due to increased testosterone, men’s skin has its own unique properties, including increased oil production, thicker skin and larger pores. Regular facial treatments can improve the look and feel of skin while paving the way for a smoother, neater shave. Exfoliate your skin. “Rugged” is a great look, but it doesn’t have to be a lifestyle that shows on your skin. Exfoliation sloughs away dead skin cells to reveal smoother, younger-looking skin. In clearing away that dead skin, you unclog pores and reduce the potential for breakouts – leaving a clean slate that feels smooth to the touch. You also resolve issues like dull skin and an uneven skin complexion. Soothe irritation and skin sensitivity caused by shaving. Razor bumps are more than an inconvenience – they’re a prime source for irritation and sensitive skin. A regular facial specially formulated for men can soothe skin issues caused by shaving. You can thank your aesthetic professional for a closer, neater shave later. Relax! When’s the last time you took a break to unwind? Professional facial treatments allow you to literally kick back and relax. Meanwhile, a trained aesthetic professional gently works your facial muscles and deeply cleanses your pores in a calming environment. Everyone deserves a getaway, and a professional facial treatment is the perfect opportunity to pamper yourself. Book your Appointment for a Relaxing Facial Today!